Miche 75% off | Sophisticated Diva ~ A.K.A. Along came Polly! 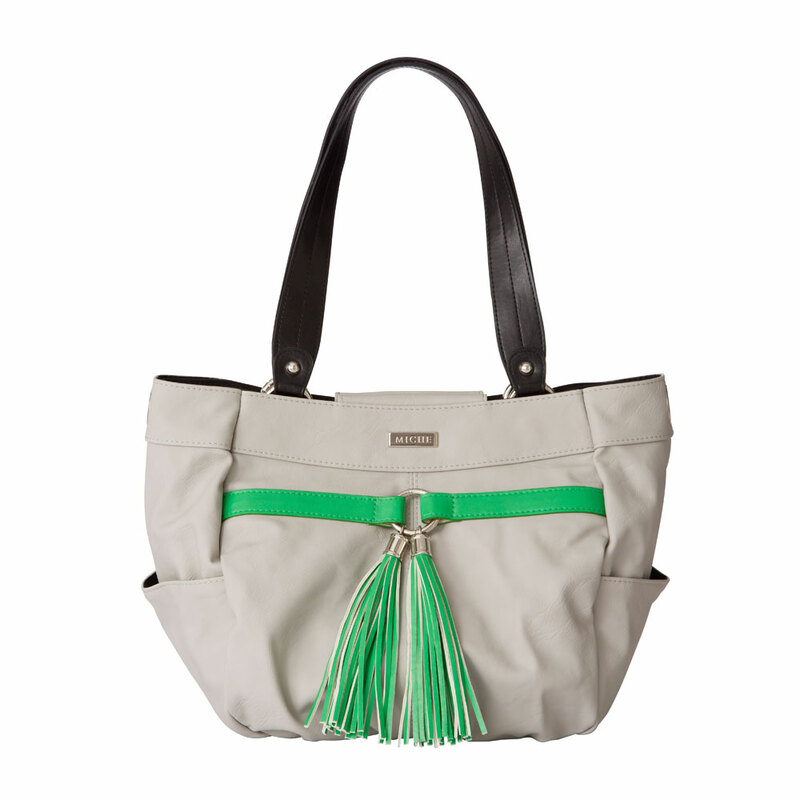 Miche Throwback Thursday shell — BEAUTIFUL for spring! Chartreuse green is a gorgeous and timeless hue that complements a wide variety of different colored outfits, making Parker the perfect addition to your Prima Shell collection. Wear her with black for an unexpected pop of color or as a classic companion for neutrals. 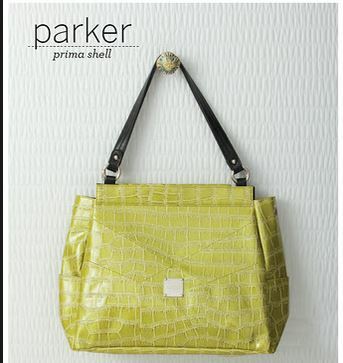 Parker features croc pattern faux leather with modern geometric front inserts. Parker is $12.50 (75% off regular price!) through 8 AM MT on 4-18-14, ONLY while supplies last! CLICK HERE to shop! Don’t forget to visit the regular sale items prior to checkout, there may be some other great discounts — combine shipping and save! Miche cyber sale is ending in just a few hours!!! Only a FEW more hours left, this sale ends at 11:59 PM Mountain time!!! Classic black bases at 50% off, Prima bases $15.98!! Tons of shells left, hip bags, wallets!! Some great stocking stuffers remain! Get your Miche now!! CLICK HERE to go to my personal website, and follow the cyber links at the top left of the page!! STAY TUNED!! Follow this blog by EMAIL for MORE DEALS with the “12 days of Christmas” ~ Coming soon!!! I hear jingle bells!! !